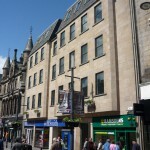 Acquired in November 2011, a self contained retail unit was created out of part of the existing ground floor of Metropolitan House (www.metropolitan-inverness.com). 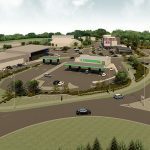 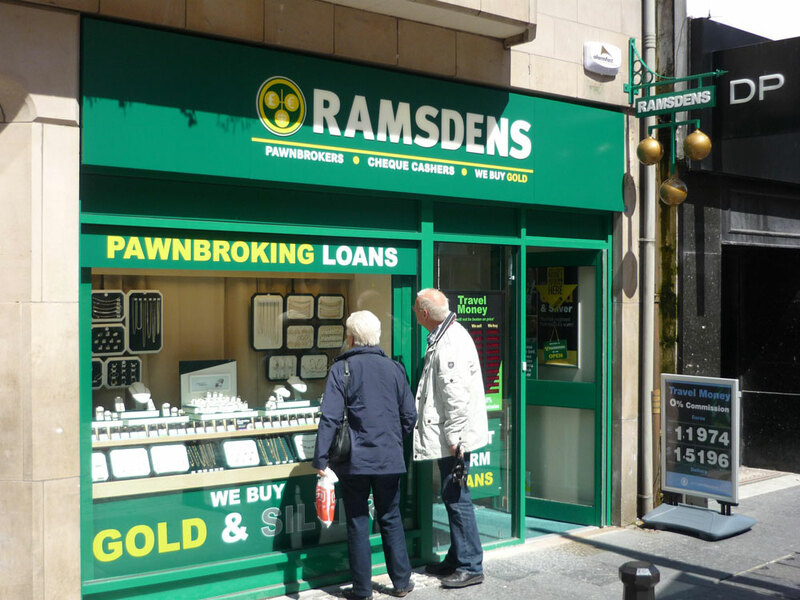 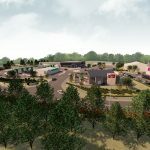 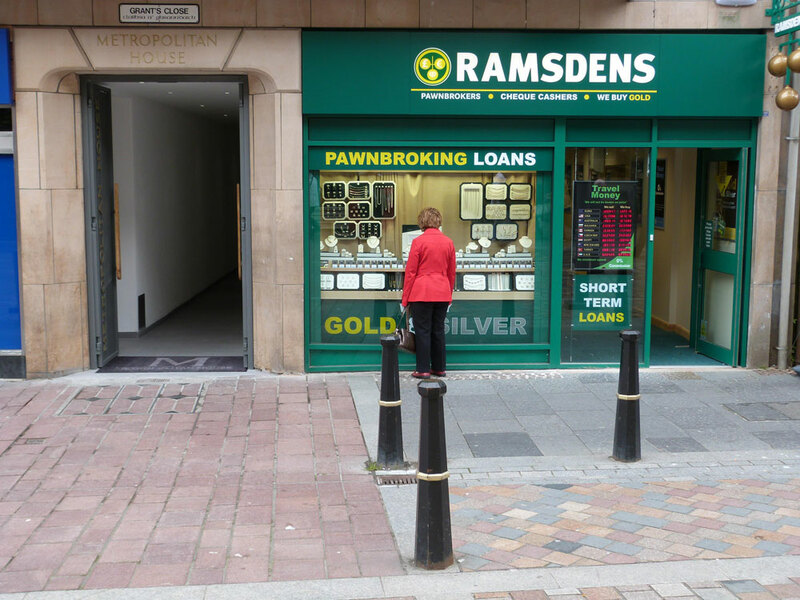 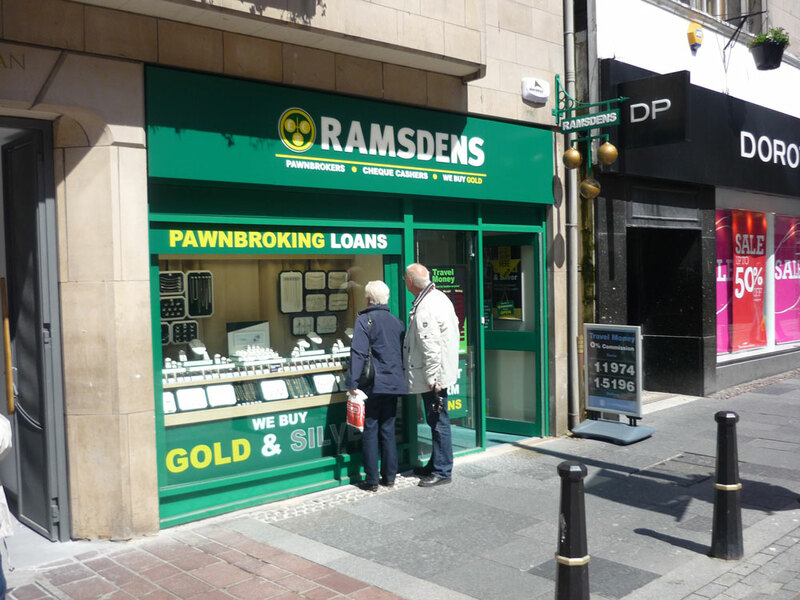 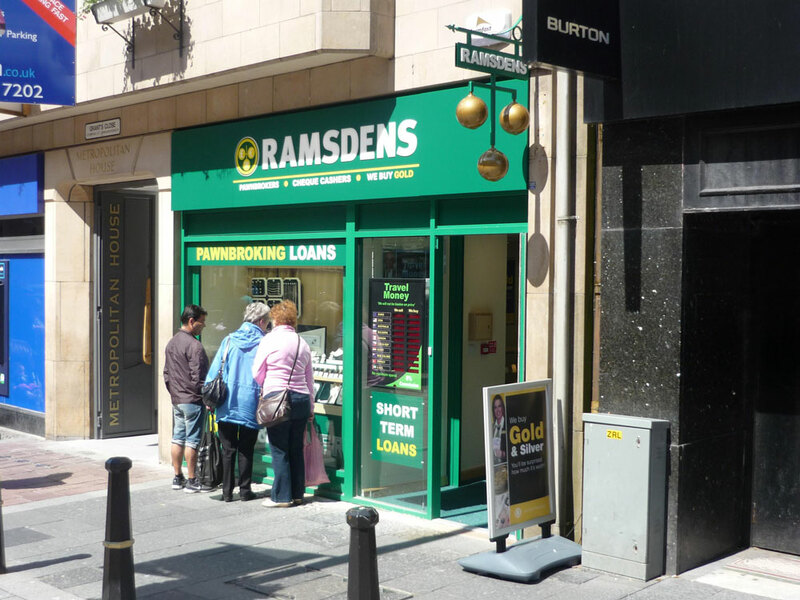 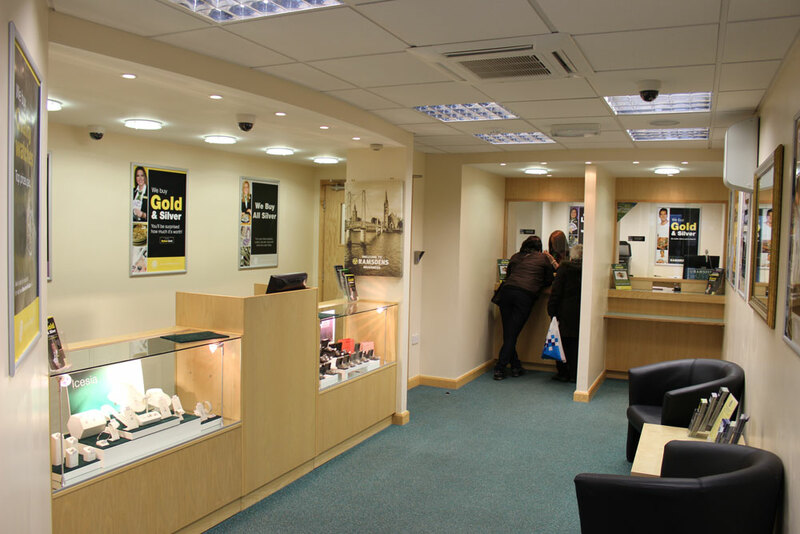 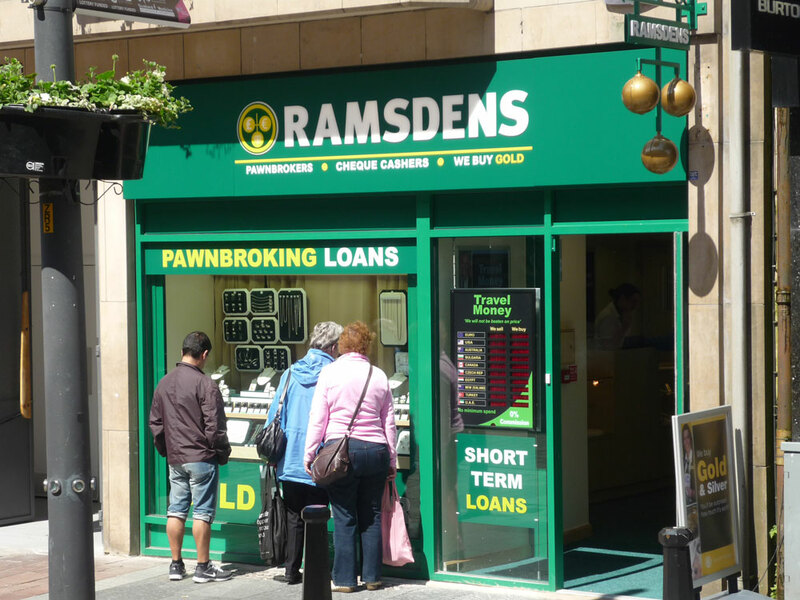 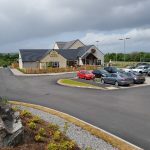 The retail unit was pre-let to Ramsdens Plc and was opened in June 2012. 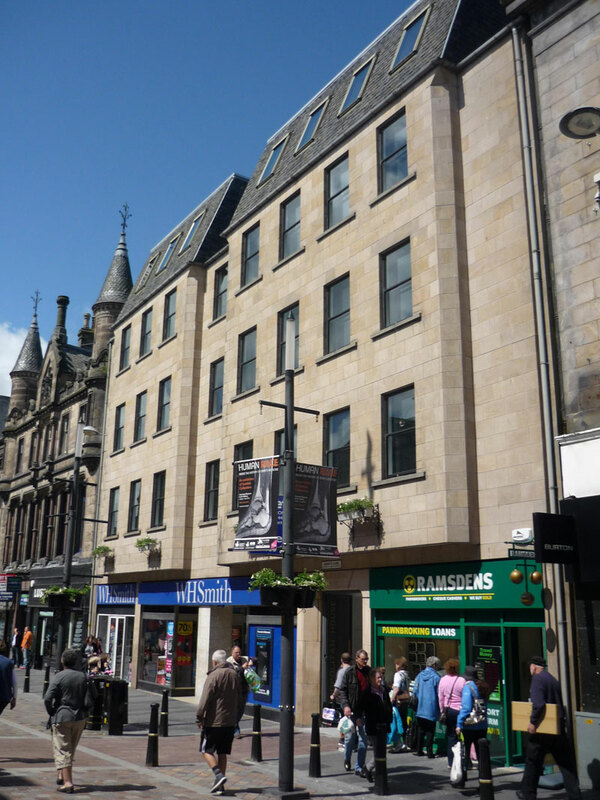 The property is located on the pedestrianised section of Inverness High Street. 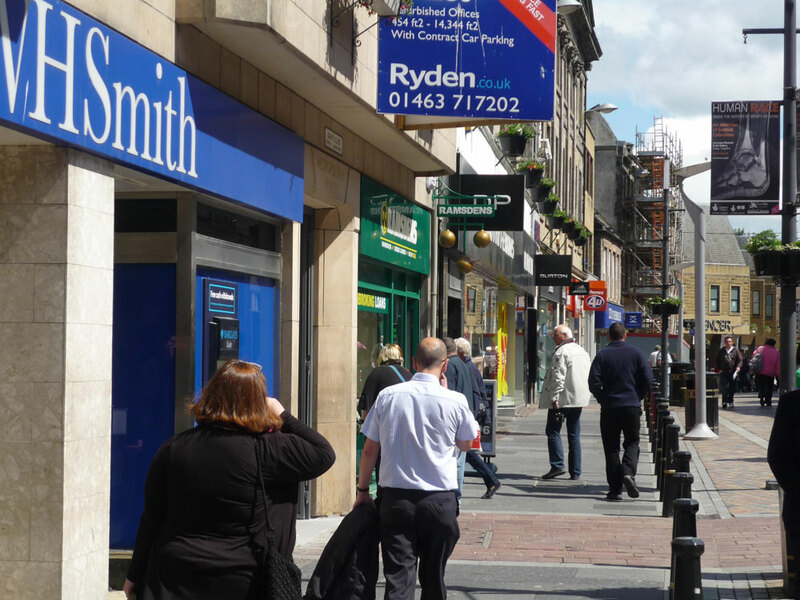 The High Street is the principal shopping street in Inverness and is anchored by the Eastgate Shopping Centre at one end and Primark at the other.